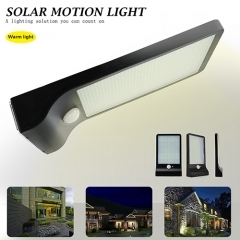 What is the LED Solar Lights? 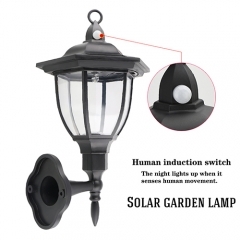 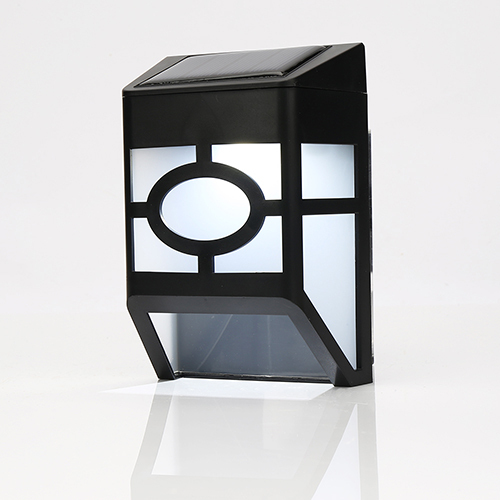 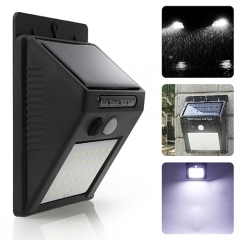 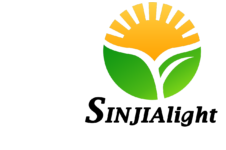 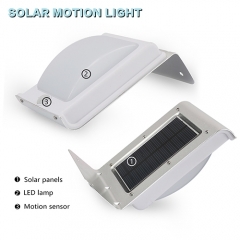 LED Solar lights are electric lights that are converted into solar energy by solar panels. During the day, even on a cloudy day, this solar generator (solar panel) can collect, store the amount of solar energy, and convert it into electricity at night. 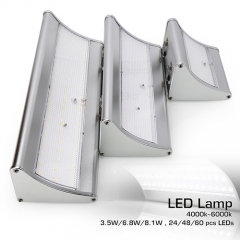 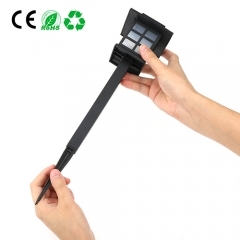 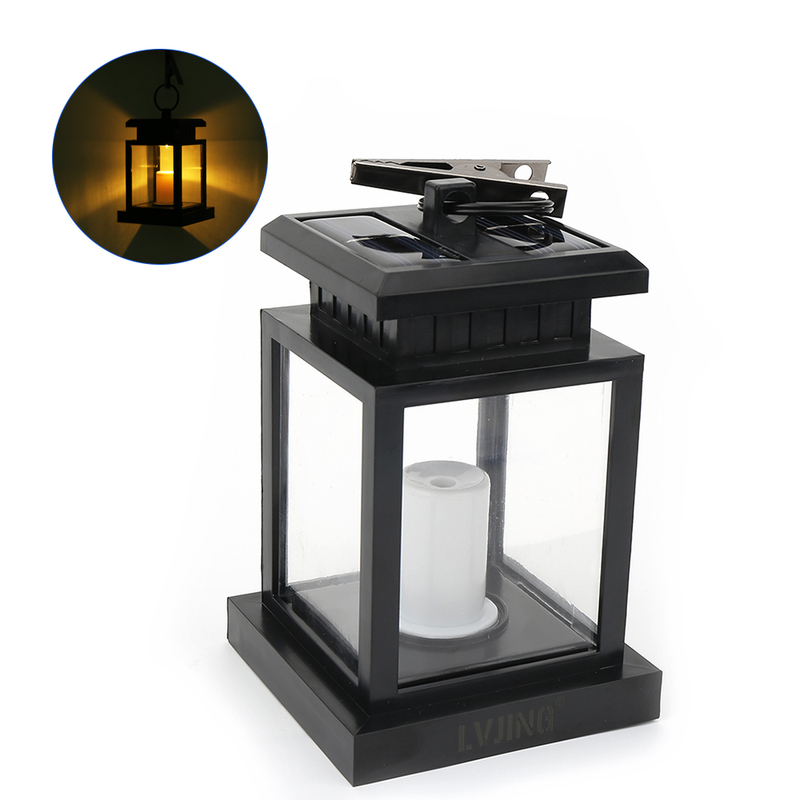 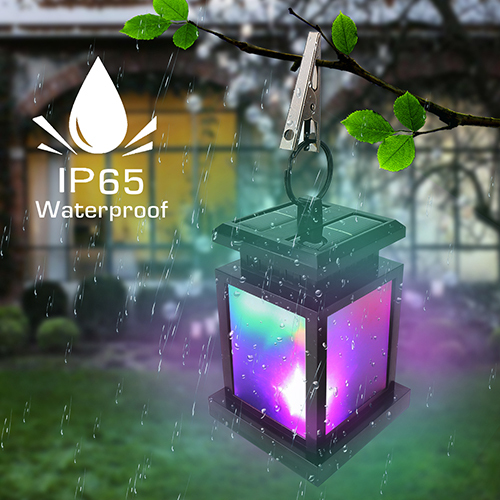 As a safe and environmentally friendly new light, solar lights are receiving more and more attention.If you are searching for solar LED lights online, we can provide all different products for you with unbeatable prices. 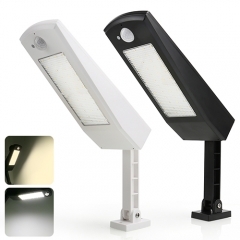 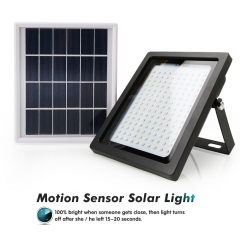 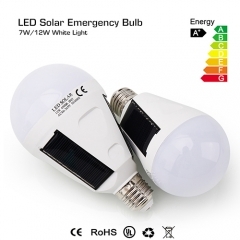 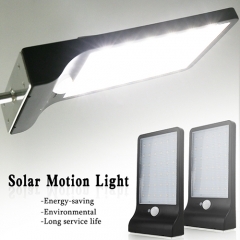 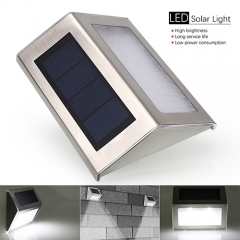 The solar LED lights contains wall LED solar lights，LED emergency light bulb,waterproof radar solar motion lights and so on.ledtopplus is one stop for you to find high quality solar led lights in affordable prices.